OPEN HOUSE – COQUITLAM – 688 Wilmot Street, Coquitlam – Sunday Nov. 25. 2018 @ 2:00 – 4:00 PM. 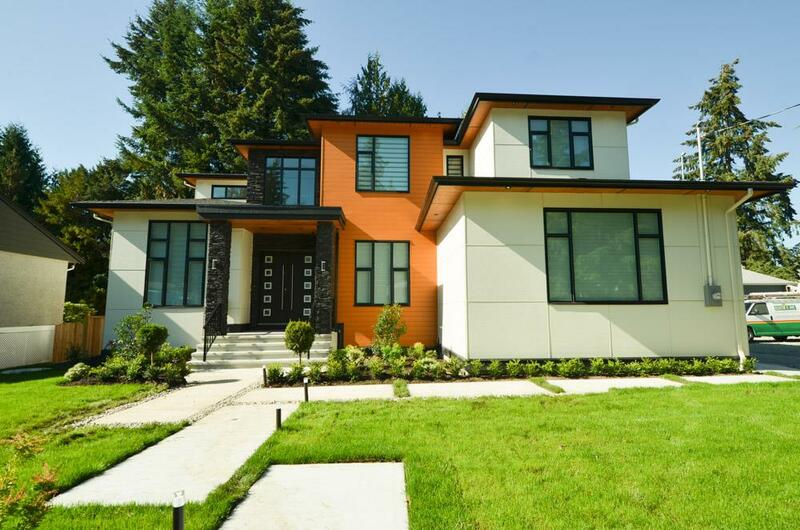 OPEN HOUSE COQUITLAM 7 BED 7.5 BATH – Sunday Nov. 25th @ 2pm – 4pm Modern custom built home with 5762 square feet on three levels providing lots of entertainment and family living. 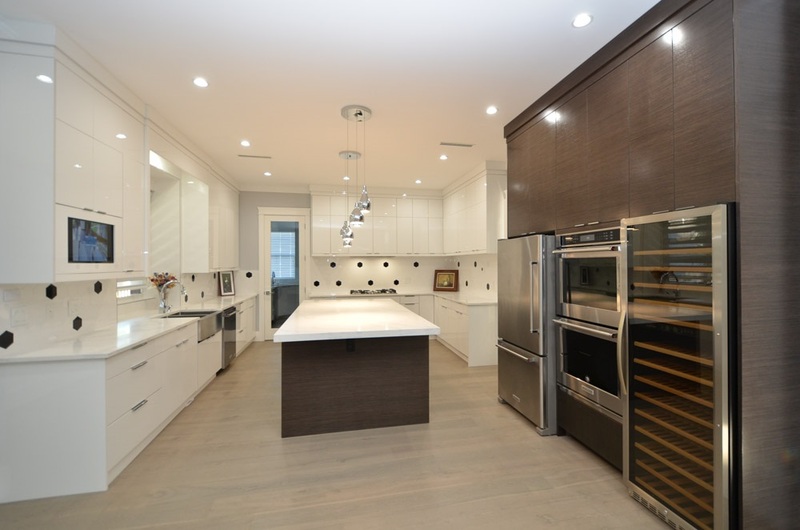 This home features 7 bedrooms, 7.5 bathrooms with a modern kitchen perfect for entertainment. The main kitchen flows out to the patio for extended outdoor living. 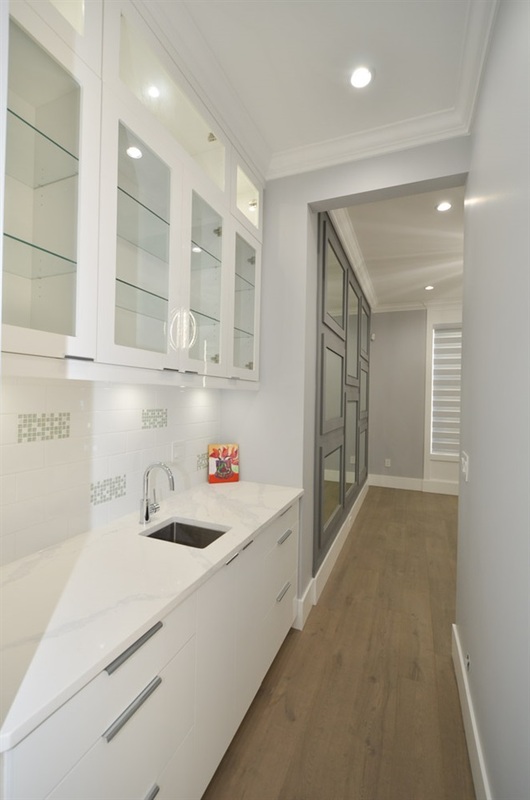 High end kitchen cabinets and appliances. Featuring an oversized extra wok kitchen for those who love to cook frequently. 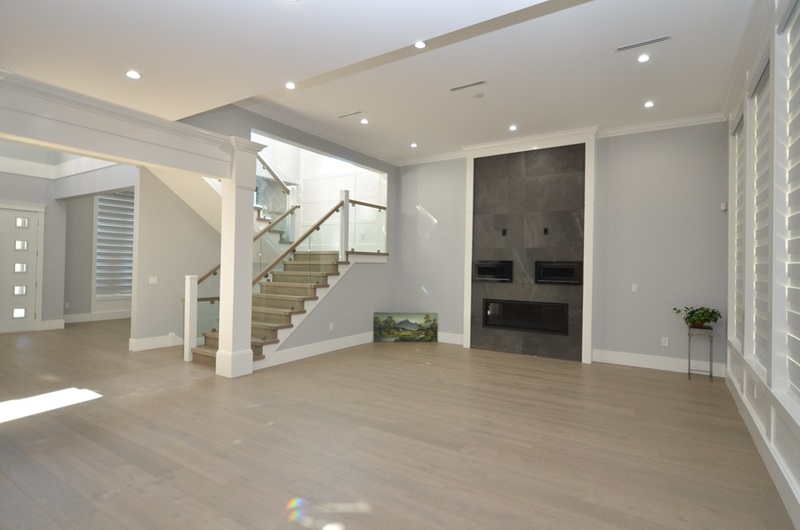 The basement level has a theatre room, bar, guest suite and a two bedroom legal suite. Outdoor living features include a large covered area with fire place. Custom sound system and security system are thoughtfully included. Radiant floor heating, HRV air filter, air conditioning. Sought after location is very convenient. 5 minutes walking distance to Mundy Park, Como Lake Village, Recreation centre, and public library are nearby. Convenient public transit location. For parents, Hill crest Middle School, Elementary and High schools are nearby.